HOUSTON, Texas (KTRK) -- Houston police are searching for a missing 66-year-old man last seen in downtown Houston. Stuart White was last seen Sunday in the 1900 block of LaBranch. 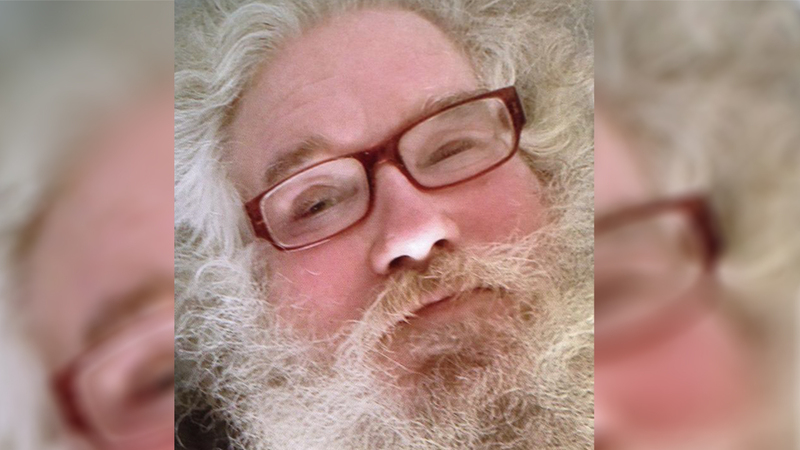 According to police, White was last known to be wearing a hospital gown and has reported issues with memory and may be disoriented. White is described as 5' 7" tall and weighing about 210 pounds. He has gray hair and green eyes. Anyone with information is asked to call the Houston Police Missing Persons Unit at (832) 394-1840.